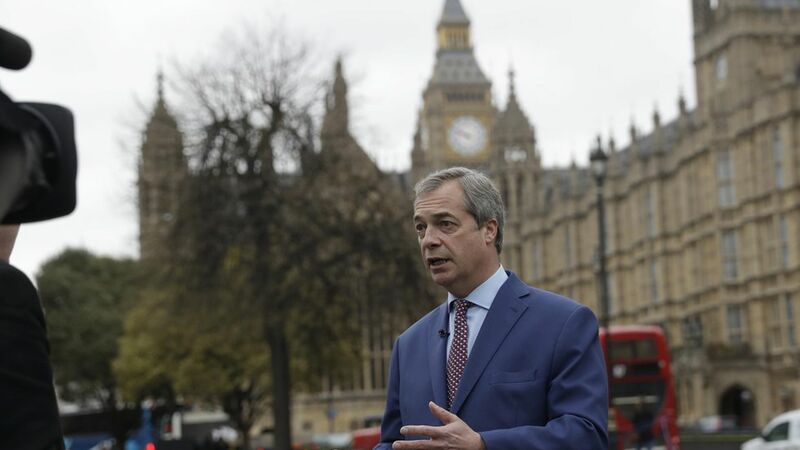 Nigel Farage says Theresa May's days as prime minister are numbered after her Conservative Party's shocking losses in the United Kingdom's snap elections. May is "severely weakened" by the snap election results, Farage told Axios. "I doubt she'll stay leader." Who he thinks would step up to fill May's place: Boris Johnson, the foreign secretary who lost out to May last year, or David Davis, the Brexit Secretary. On whether Trump had an impact on the election: "None whatsoever. It was a popularity contest" between May and Labour leader Jeremy Corbyn.